Uber has had a bad week, and things were not looking up at its conclusion. On March 10, Uber, the taxi service with a less-than-stellar reputation for protecting the safety of its women passengers and drivers, went on the offensive for women’s rights. It touted a high-profile partnership with UN Women — the United Nations’ organization for gender equality and the empowerment of women — in which it vowed to create 1 million jobs for female drivers by 2020. Such a deal was bound to spark controversy considering recent news accounts regarding allegations of harassment of women drivers and attacks on women passengers. Now, that deal is dead, according to a BuzzFeed report in which UN Women Executive Director Phumzile Mlambo-Ngcuka negated any such partnership or collaboration. “We will not collaborate with Uber on job creation, so you can rest assured,” she stated in a YouTube video posted on Wednesday. The safety issues were compelling enough, however, they may not have been the only problem. 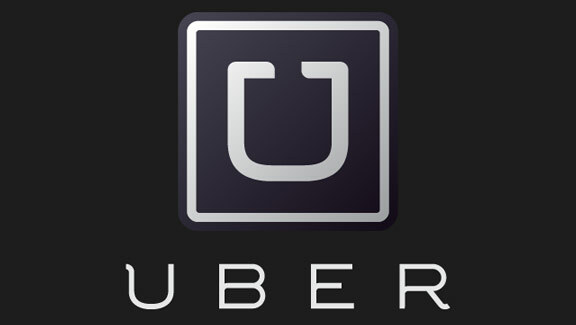 The International Transport Workers’ Federation, a trade group, also objected to the deal in an open letter, citing concern over Uber’s contract-labor employment policies. The letter was signed by more than 20 labor organizations.